We believe a revolution is happening. And we believe that this revolution is taking place in our Church, in our homes, in our schools and in our workplaces. It is a Catholic revolution, it is a generation of teenagers, parents, young and old alike who are rising up to proudly live their lives for Jesus Christ. The LifeTeen ministry at St. Francis is a small part of this larger movement that extends far beyond the walls of our parish. We are a mission-based ministry. We strive to meet teenagers where they are at. Sometimes this is a very broken place; a place of doubt and hurting. To do this as effectively as we can we appropriate parts of their culture in order to effectively preach the Gospel. We are a Christ-centered, relational ministry. Utilizing the model Jesus gave on the road to Emmaus, we seek to form Christ-centered mentor-student relationships with teenagers. We commit to walk with them on their faith journey and lead them ultimately to the Eucharist and the Holy Mass. We are a revolutionary ministry. Jesus and his disciples preached a radical message, never sacrificing the Good News for the sake of public opinion. In the same way we seek out new ways to preach the Gospel to teenagers without sacrificing its message, and to bring them into the ancient traditions of our Church using non-traditional methods. As we continue our ministry we will continue to listen to the promptings of the Holy Spirit, and offer our prayers to Jesus Christ through his Blessed Mother, to whom our ministry is dedicated. If you have questions about what we do and how we do it, or would like to be involved, please contact us. Our youth need adults who care about them; there is no question about that. We are at a critical time in the history of our Church and of our world. There is a generation coming of age who can change the world and carry our Church through the coming years. But this generation needs your help; without adults to pray for, guide, and lead these teenagers they may simply fall away. So how do you know God is calling you to this task? There are many ways to be involved. At St. Francis of Assisi we do high school youth ministry (Life Teen), middle school youth ministry (EDGE), and help prepare high school students for Confirmation. Core team is open to junior and seniors in high school and adults. Any adults wishing to be a part of core team must be Virtus trained and go through a background check. EDGE is Monday evenings during the school year from 6:30-8:00, with a time commitment from 5:30-8:15. 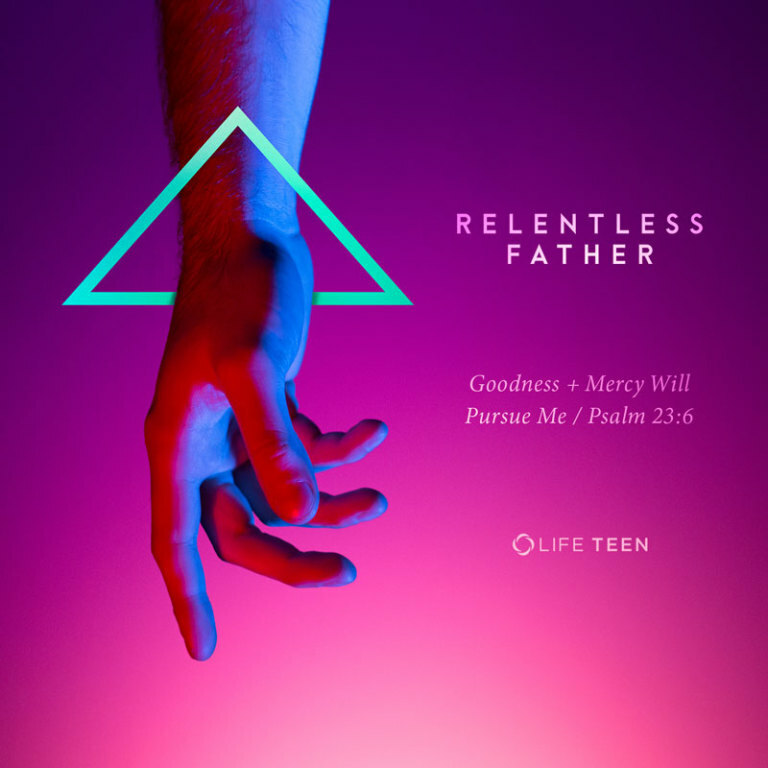 LifeTeen is Sunday evenings during the school year from 4:15-6:15, with a time commitment from 3:30-6:25. Confirmation meets during the summer on Monday evenings and Wednesday mornings. Please contact Elizabeth Fritsch at elizabeth.fritsch@sfamanitowoc.org for further information. 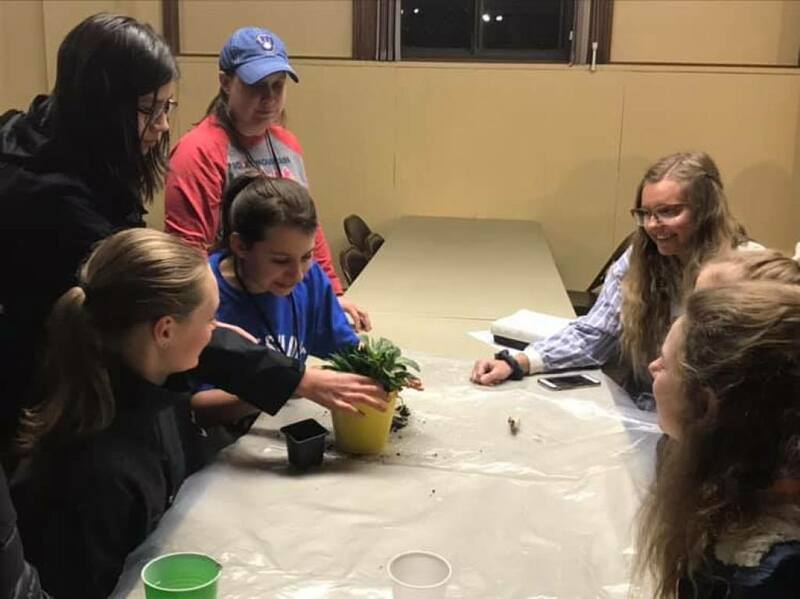 The Core Teams are a group of dedicated adults who serve the high school and middle school youth of Saint Francis of Assisi Parish. A Core Team member helps plan youth gatherings for middle and high school youth, lead small groups at LifeNights, Confirmation and Edge, assists with retreats, and also serves as a mentor to youth. The mission of the Core Team is to build solid, Christ-centered relationships with the teenagers they come in contact with. We firmly believe that relationships are central to faith development, and seek to help teenagers walk in their faith journey. The Core Team is unlike other volunteer positions; it is the fulfillment of a person's baptismal call to service, and many Core Team members will tell you that joining the Core Team is a decision they have not regretted. Because of this, a discernment process happens whenever someone volunteers for the Core Team so they can decide if it is an area of ministry they are truly called to. Since this is a highly important and demanding ministry not everyone is well-suited for this ministry. The Core Team is open to any confirmed adult Catholic. Core team members serve for one year at a time on one (or more) of the three core teams. If you are interested in helping out, please contact Elizabeth Fritsch for more information at elizabeth.fritsch@sfamanitowoc.com. You are available on Sunday afternoons for LifeTeen, Monday nights for Edge, or Monday Nights and/or Wednesday mornings in summer for Confirmation..
You are willing to engage in relational ministry (e.g. talking casually with youth, attending youth events (such as sports games, musicals/plays/recitals, concerts), checking in with youth throughout the week). Many times there is a lot to do for a LifeNight, EDGE Night, or a retreat and we call on the gifts and talents of a team of adults to help. Life Support is this team of adults who responds to needs for set up, tear down, food preparation or donation, and many more things. Unlike the Core Team, the Life Support team is contacted on an event basis ahead of time; this allows for a more flexible way to be involved with our youth and provide crucial help to our ministry. Volunteers for Life Support commit to pray for the teens and middle school students, and form a vital support network for our Core Team. It is open to any adult who has graduated from high school. It would be complete foolishness to approach our ministry without prayer; it would be like playing a football game without any equipment. To help protect our Core Team, teenagers, and parents in a cloud of prayer we call forward adults, families, and other individuals in the parish to pray.